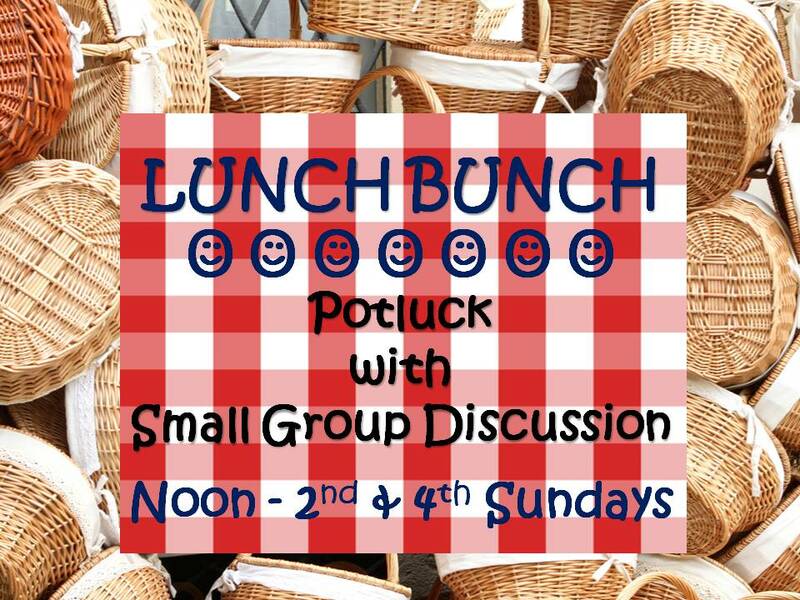 The Sunday Lunch Bunch is a gathering that includes a wonderful potluck lunch followed by a small group discussion time, focused on the application and take home thoughts of the sermon that morning. It is a great time consisting of food, fellowship, and fun. Sunday Lunch Bunch promotes loving relationships, learning, and a real sense of church family. You will find what you have been looking for in a church right here. Interested? Have questions? Inquire below!We’ll respond soon.